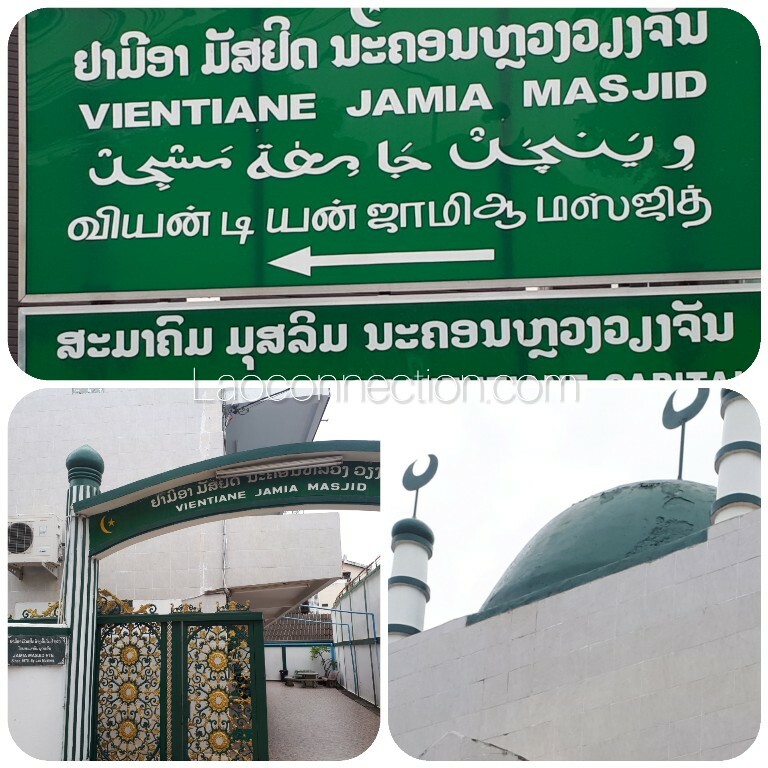 I was onced asked if I knew any Lao Muslims or whether any mosques existed Laos. So I thought I'd share this post. 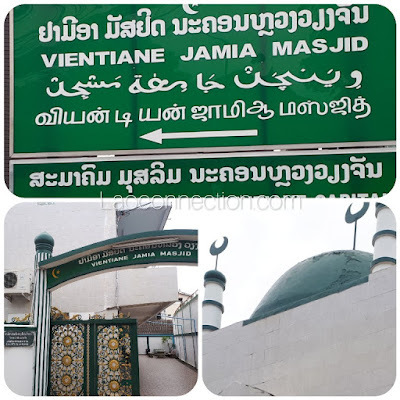 In truth, on a personal note, I only know one Lao muslim. And yes, there exists a mosque in Laos (pictured above). Generally, the mosque is attended by muslims of south Asian and middle eastern descent.